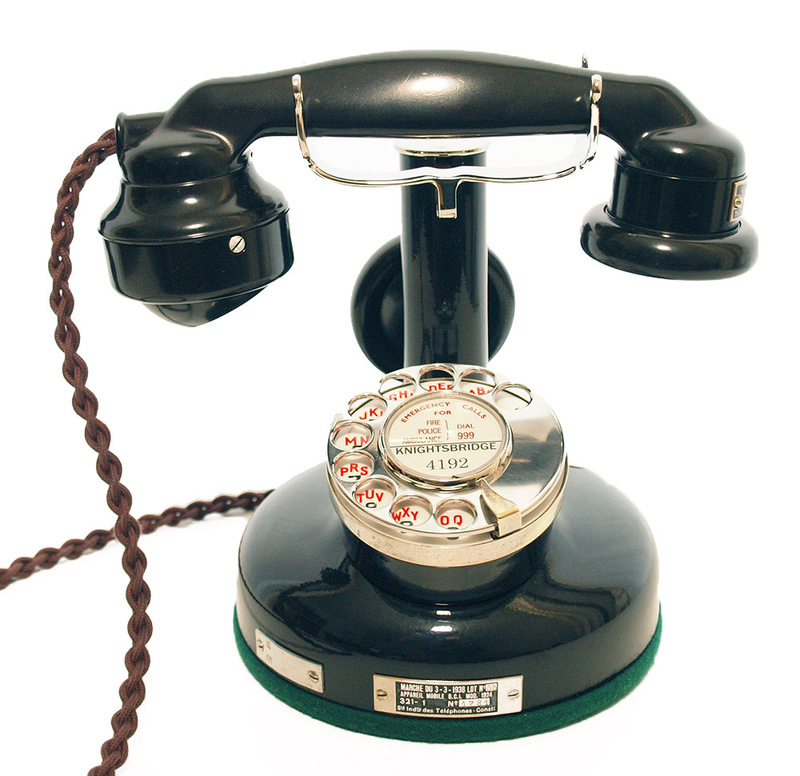 This is a wonderful French candlestick telephone. It has had a vast amount of time spent on this. It has been totally taken apart and the body has been stripped and re-finished to as new condition. 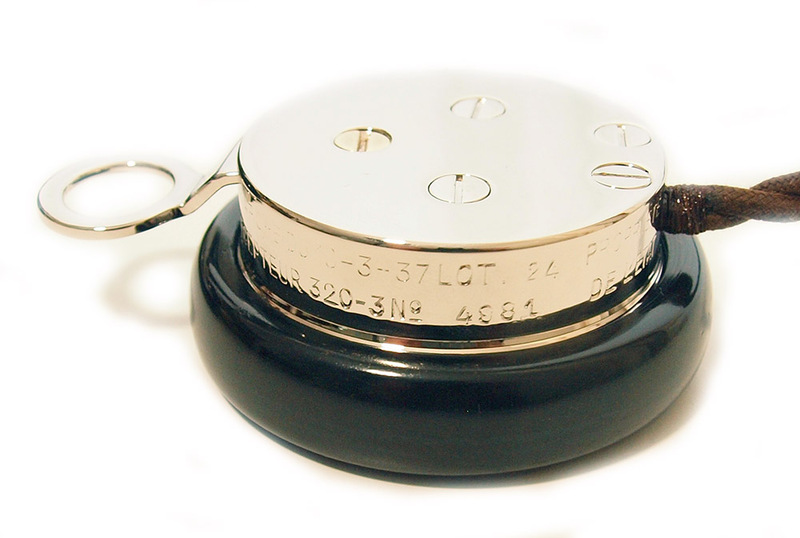 The cradle rest top cap and mother-in-law earpiece have all been polished and nickel plated. 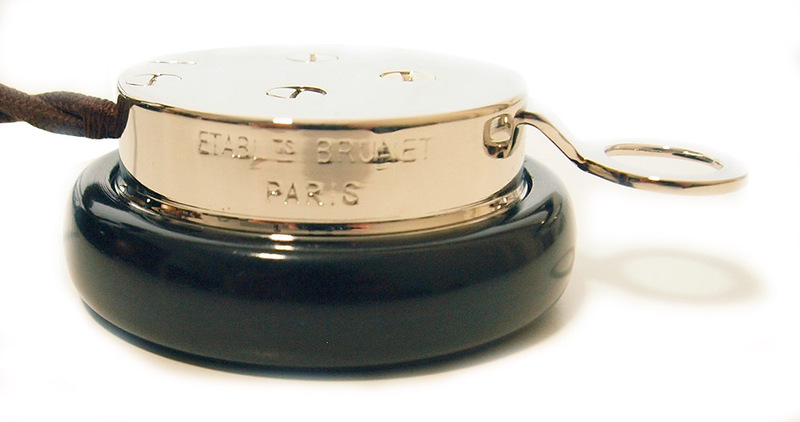 The French dial has had a GPO stainless steel finger dial and label holder fitted from a GPO No10/12 dial. The internals have been upgraded to work perfectly on a modern system using a GPO 200 series coil. The ear piece has had a 1970s capsule fitted and the mouthpiece an electronic microphone to bring the speech quality up to modern standards. 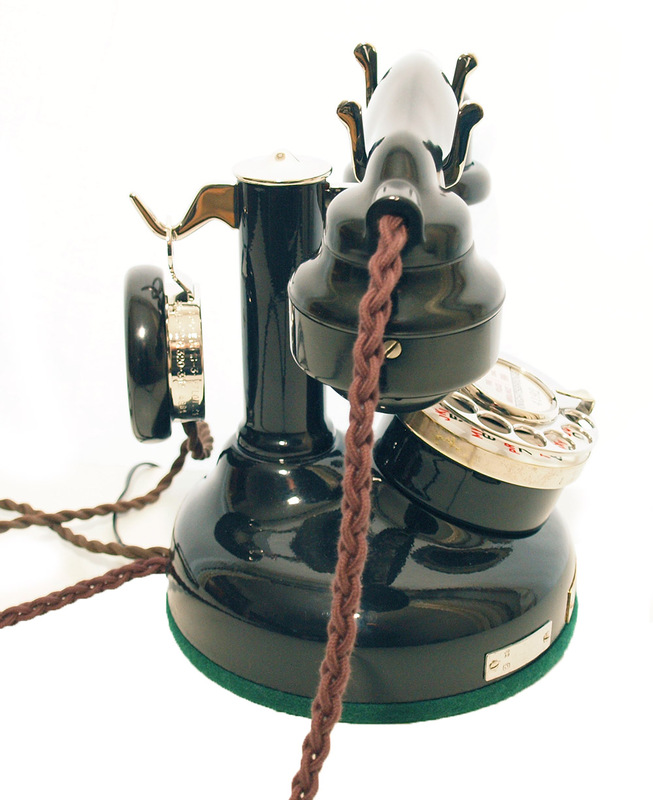 A bell has been fitted inside using coils from a 1970s GPO telephone and a single bell gong. The bell sound is very quiet due to the body having no outlet for the sound. Ideal for a bedroom or in conjunction with another telephone nearby. Note the beautiful extra ear piece fitted to the rear on the nickel plated hook. 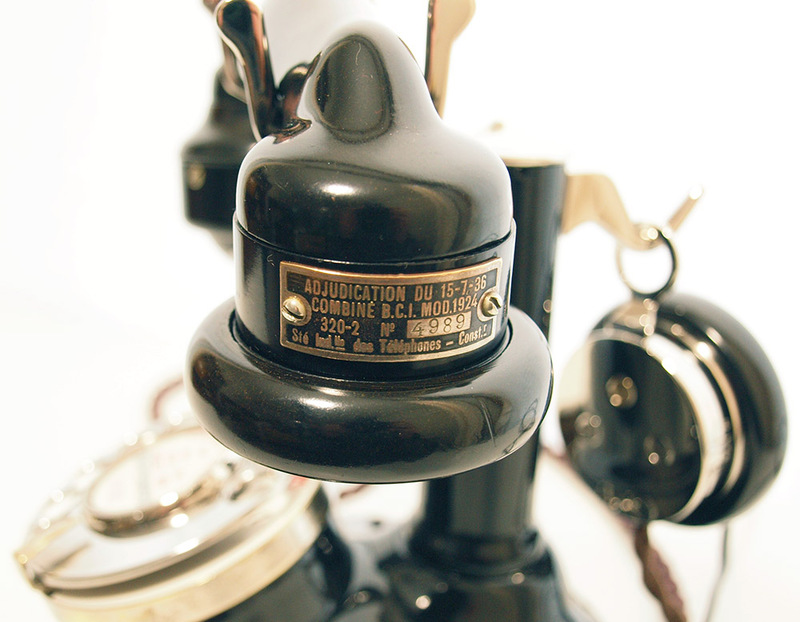 This telephone looks as new and externally original bar the upgrade to the dial finger wheel which now allows for a proper GPO dial label. If you like this model French elegance but want it to be properly restored to work perfectly then this is for you. I sometimes do a project like this because I love the elegance etc. I am unlikely to get round to do another in the near future. 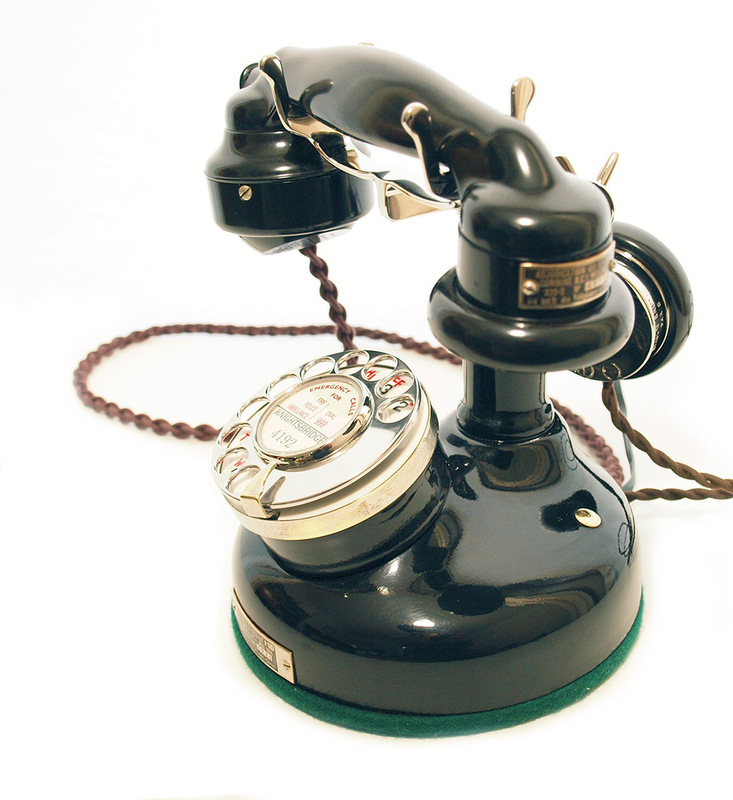 It was very expensive to restore in both time and money but boy what a wonderful telephone. 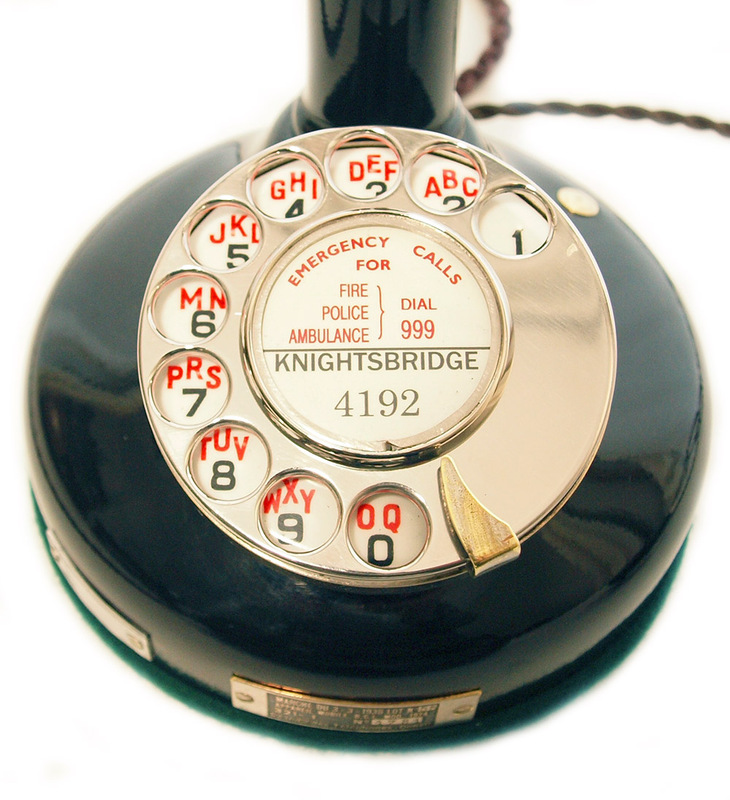 It is ready to plug in and go and can be fitted with a dial label with your information at no extra charge.